Vanguard Entertainment Group's latest news, event information, and announcements. Remeddy will be performing DJ sets on four different nights the week of May 2nd for the member preview galas at the revered San Francisco Museum of Modern Art. The landmark institution has been building out its new facility in the south of Market neighborhood and is slated to open to the public on May 14th. Tickets are available at their website. D.LO will be performing a DJ set for the iconic Converse USA brand this Saturday, July 18. Catch him in the mix on two turntables and a mixer at their flagship store in downtown San Francisco from 1p-5p. 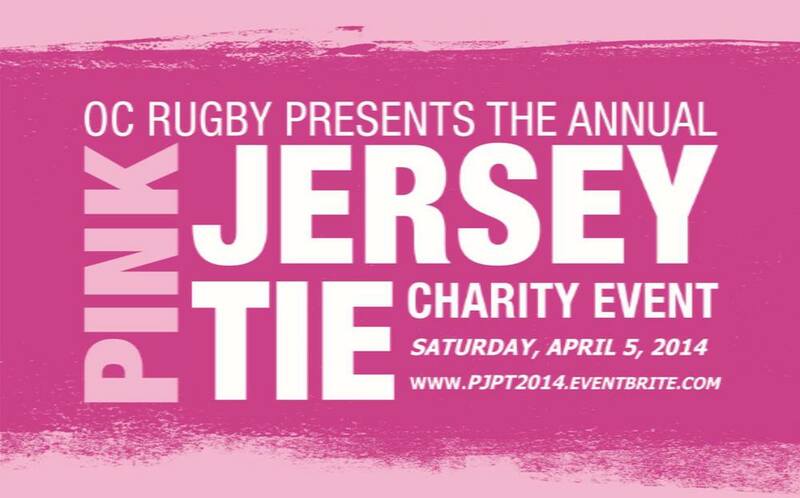 Olympic Club Rugby Association presents the 5th Annual Pink Jersey Pink Tie Fundraiser and Social. Proceeds from the event will be donated to the KAM Foundation the American Cancer Society. Back by popular demand, music will be provided by DJ Remeddy for the second year in a row after a hugely successful showing in 2013. For tickets and more info, please visit the official event page. It might sound a little pretentious on the surface, but the wildly successful Mr. Marina Competition in its third year has one clear objective: to raise money for cancer research (and of course have fun while doing it). Each "Mr. Marina" finalist was given a fundraising goal to meet to be in the competition, and through a variety of fundraising efforts from social gatherings and happy hours to rallying private donations, the 12 participants will collectively raise an amount in the tens of thousands that will directly benefit the Leukemia and Lymphoma Society. The weeks of toil will culminate in a night of celebration and music as hundreds will pack San Francisco's Regency Ballroom to cheer on their favorite contestant. Vanguard is proud to partner on this event with DJ Remeddy providing the music for the night. DJ Cams was chosen to perform at Facebook's closing party for DeveloperWeek 2014 in San Francisco. The event was hosted at Local Edition in downtown SF on the evening of Thursday Feb 20. Sponsors of the conference & festival included Yelp, Microsoft, Bloomberg, Cloudera, Weebly, and many more. Vanguard Entertainment will be partnering with Sumeria Group for its annual Winter Ball Black Tie Gala in downtown San Francisco. Attendees will enjoy a hosted bar and a night of music by Vanguard DJ's Remeddy and D.LO. The event will take place at the historic Julia Morgan Ballroom that sits atop the Merchants Exchange Building in the hart of the Financial District. This event is open to the public and tickets are now available while supplies last. Vanguard Entertainment partnered with the Ritz-Carlton Destination Club SF to provide the music at its annual Holiday Gala. Among the other vendors showcased were Tesla, Dior, Tiffany's, as well as premier wineries like Sebastiani, Rack & Riddle, and Roth Estate offering complimentary tastings. The evening featured music by Remeddy and DJ Vaida. DJ Remeddy was selected to perform at the Winner Reveal Party for the Game Changer Status competition in which DJ Cams of Vanguard Entertainment competes for the title. The winner, to be announced at Wednesday's event, will be awarded $10,000 in the name of their chosen charity. Game Changers is presented by San Francisco Magazine, Verizon, and Blackberry. DJ CAMS was recently nominated for the honors of San Francisco Game Changer status presented by Verizon and Blackberry. Cams will be among only 3 others that have been hand-selected from a pool of entrepreneurs in a variety of industries from tech, fashion, and music who have had a significant impact in their respective fields. Other nominees include the Johnny Funcheap (founder of funcheap.com), Adelle McElveen (founder of FashionistaLab,com), and Liam Mayclem (host of CBS 5 Eye on the Bay). 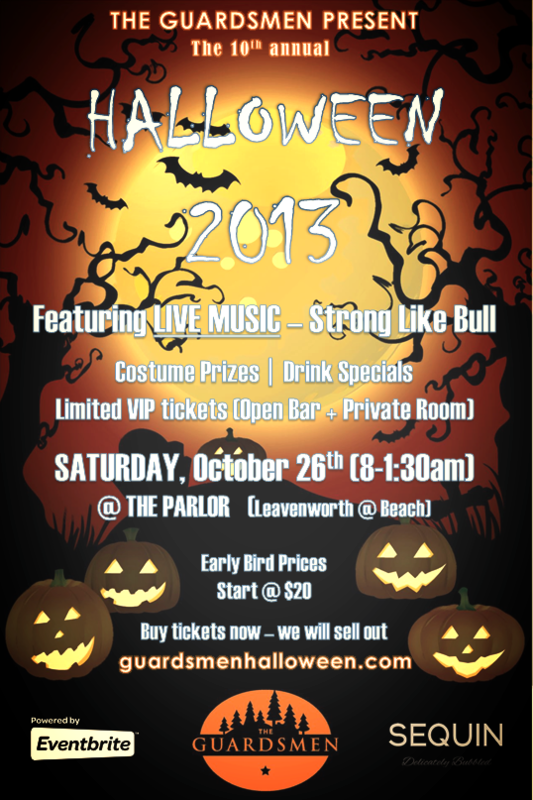 DJ D.LO booked for the prestigious 10th Annual Guardsmen Halloween event. One of the most well-known philanthropic organizations in the Bay Area, The Guardsmen have famed themselves for hosting some of the most talked-about social events in the SF metro. Proceeds from this event, as well as all Guardsmen events, directly go toward enriching the lives of at-risk inner city youth. Remeddy headlines the after party soiree for web marketing mogul, Bizo, following the Eloqua Experience 2013 North America conference held in San Francisco. The Oracle-backed conference features a key-note speech by Vince Gilligan, the mastermind behind the wildly successful Breaking Bad, along with a performance by chart-topping recording artist, Robin Thicke.